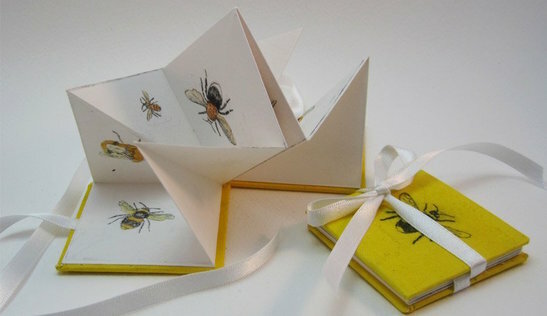 It is Jane Duke's exquisite palm sized books that I fell in love with, and she will be launching her latest book, 'Feed The Birds' at York Open Studios. 'Feed the Birds' is an absolute gem, untie the ribbon clasp and unfold a stunning flock of watercolour etchings. Each book is individually hand printed making each edition unique in colour and texture, and with only ten of these little treasures in existence they really are incredibly special. If you watch this short video you'll see just what I mean. Jane is a regular exhibitor at York Open Studios first opening her doors in 2014, and is skilled both as a painter and print maker. Now, not only does Jane exhibit at the event, but also holds the title of the longest serving committee member. In short she not only has to worry about getting her work ready for show, she writes newsletters, deals with admin, and does her best to get one hundred other artists organised too (and believe me, we artists don't do organised). But for two weekends she will be Jane Duke the artist, inviting the public to view her collection at her home workshop. Working in the front of the house, Jane has a wonderful big bay window and it was just outside this window that the birds featured in her book would visit to dine on the seed in the bird feeder. They happily eat oblivious to the artist sketching their portrait. I wonder if I hung a bail of hay outside my window I might be able to get the same result!? 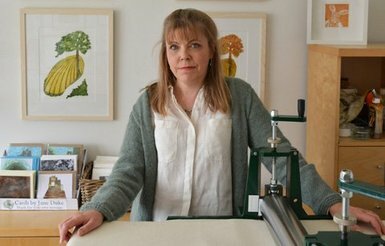 Unfortunately Jane wont be able to show visitors printing using her press during the event. She could but it's that big, that if she did, her visitors would be outside the window with the birds! 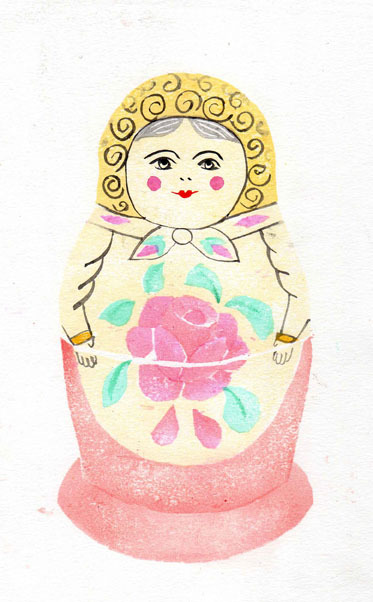 However she will be demonstrating Japanese watercolour woodblock which is much more compact! 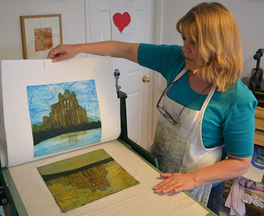 The great thing is Jane also teaches her craft, holding 1 and 2 day classes in a range of techniques including Linoprinting, Monoprinting, Handprinted Woodcuts, Collagraph and Drypoint. You can find out how to take part in these workshops on Jane's website, along with much more information about herself and her work. York Open Studio's kicks off this weekend 14th,15th & 21st, 22nd.